The terms “bank” and “cryptocurrency” are hardly used together to talk about partnerships or positive connotations. However, Swiss bank Dukascopy is changing the cryptocurrency narrative in traditional banks and is planning the launch of its own crypto assets. Dukascoin will be the bank’s cryptocurrency, while Dukasnotes will be a stablecoin. The banking organization has filed with the Swiss Financial Market Supervisory Authority for an initial coin offering (ICO). Dukasnotes will be a stablecoin, while Dukascoin will work as a regular crypto asset. Dukascoin will have a limited supply and will be used as a payment system. Initially, the Swiss bank plans to promote its new Swiss bank account called MCA (mobile current account) and the Dukascopy Connect 911 messenger service. 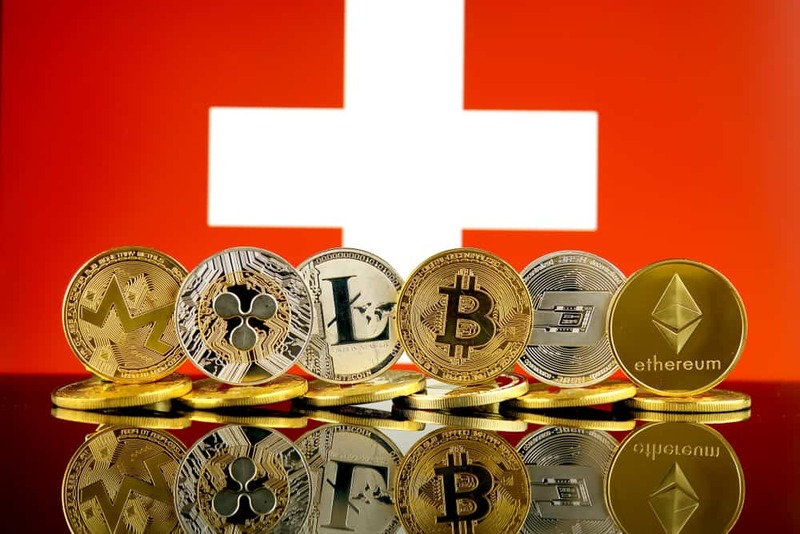 The accounts will be available to Swiss residents, as well as to foreign residents, and will provide lucrative conditions for transacting between themselves. As of now, the Dukascoin will be based on the Ethereum blockchain, but the company may choose an alternative as well. A maximum of 20 billion coins (20 Dukascoins × 1bn users) will be offered to customers and will be used to finance the expansion plans of Dukascopy Connect 911. Every new MCA client and its introducer will get five tokens each. At the same time, 10 coins will be allocated to Dukascopy. The stablecoin, Dukasnotes, will be an easy way to convert fiat into digital currencies. The value of each coin will be guaranteed by the bank through a guarantee fund, which will be subjected to independent audits. All funds will be deposited with the bank, and there will be no limit on the number of Dukasnotes issued in the system. As long as there is money in the guarantee fund, coins can be issued against it. Dukasnotes intend to offer a newer, faster, and user-friendly payment system to users that effectively reduces costs. It will be used mainly for domestic and international peer-to-peer payments and for buying goods and services on the Internet using the bank’s payment solutions. The bank is currently seeking expert opinions and inviting auditors of smart contracts, developers, and other active professionals to participate in the project. The project has already reached the white paper stage, and the bank will deploy Dukascoins before dabbing into stablecoins. The development and implementation of the project will take at least two months. Dukasnotes will be available two to three months after Dukascoins.